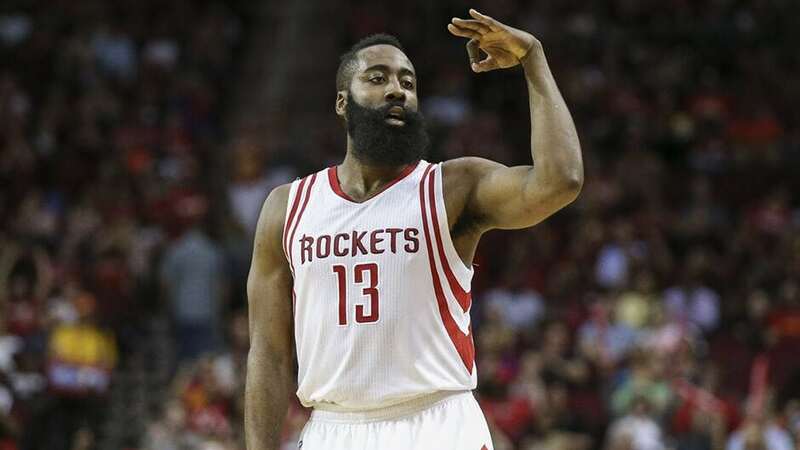 Palmerbet Sports Team’s Best of the Day preview provides some slam-dunk NBA Tips for the Houston Rockets’ showdown with the Utah Jazz. Final Thoughts: Last season the Houston Rockets topped the Western Conference and the Utah Jazz finished fifth. The rivals met in the Conference Semi-finals, with the Rockets powering to a 4-1 series win. But with more than a quarter of the 2018-19 NBA campaign gone, the highly-fancied teams are languishing in the West’s bottom four. The 12-13 Jazz and 11-12 Rockets are, however, only a couple of wins away from climbing back into the top half. 📓| 20 threes? A 34-point win? Over the Spurs? Yeah, it was a good night. The Rockets made some headway during the first three weeks of November but have lost five of their last seven. After thumping the Spurs and Bulls back-to-back last week, they went down 103-91 away to the Timberwolves. James Harden is nevertheless racking up big numbers, leading the NBA in points per game (30.6) and ranking third in assists (8.7). How many will he finish with tonight? The Jazz have hit a decent patch of form, winning three of their last four games. They crushed the Spurs 139-105 two days ago, with all five starters scoring at least 12 points. Donovan Mitchell sits just outside the NBA’s top 20 for points per game with 21.4 and has 28-plus in five of his last 11 games. Meanwhile, Kyle Korver’s return to the Jazz could prove a very handy acquisition. Including the playoff series, the Rockets won eight of their nine games against the Jazz last season – including all four in Salt Lake City. But the Jazz drew first blood in the new campaign, carving out a 100-89 upset in Houston in both teams’ fourth outing of the season. Mitchell completely overshadowed Harden with 38 points and seven assists. The Rockets are a serviceable 6-7 on the road; the Jazz are a frustrating 3-6 at home. In a real toss of the coin game, that’s enough for us to jump on Harden’s Houston for a much-needed win.